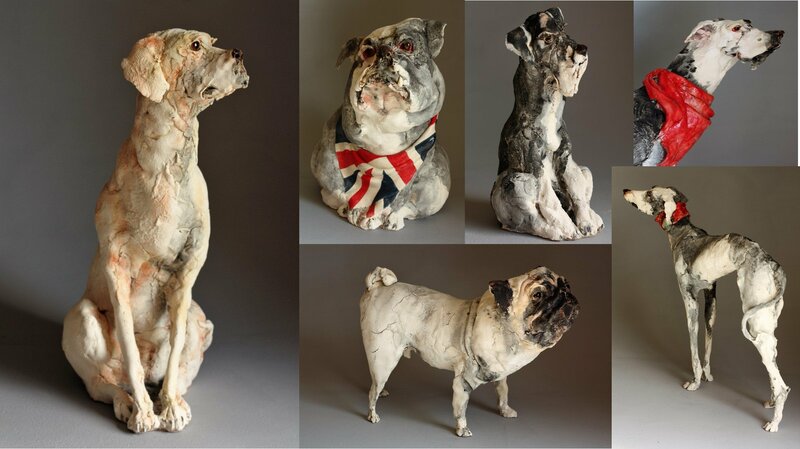 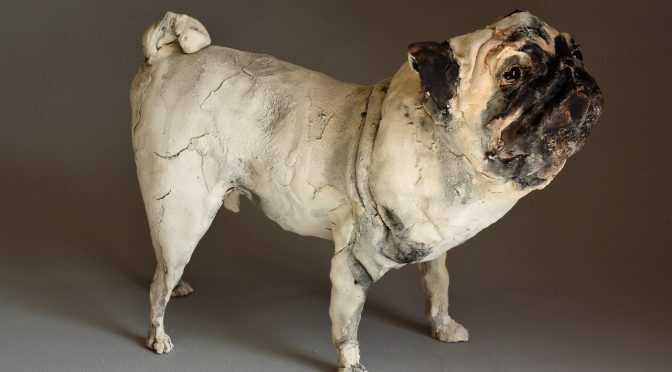 The perfect example of 2 heads working as one, Ostinelli and Priest draw on their individual strengths, combining their talent and experience, to produce extraordinarily great sculptures of dogs. Each piece is unique and is made with absolute love for the animal. Previous PostThe Magic of Make BelieveNext PostCaruso – A Cockatoo !